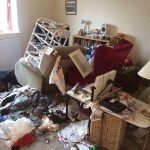 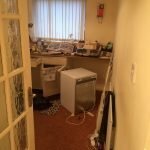 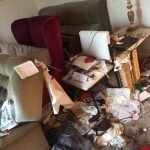 House Clearance Service In Baillieston South Nitshill Southpark Village. 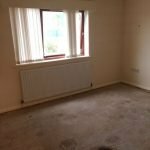 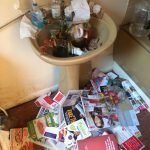 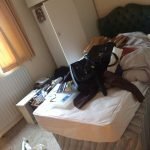 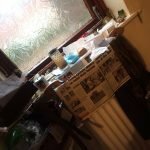 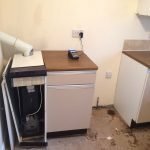 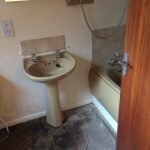 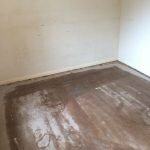 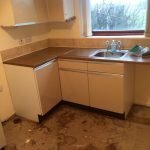 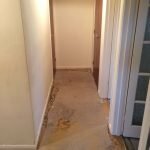 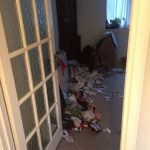 Hello there just looking to get a one bedroom flat cleared in Baillieston – Glasgow you were highly recommended by my friend I know this is very short notice but need it doing tomorrow price is no issue as I am desperate could you help with this. 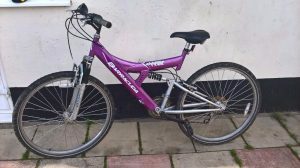 A pink framed Barracuda woman’s bike. 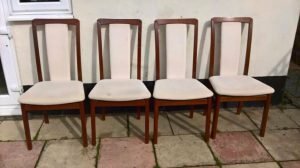 A set of four vintage mahogany high back dining chairs, upholstered to the seats and backrests with cream fabric. 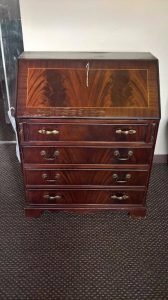 A vintage Mahogany writing bureau, having a pull down desk top above four brass handled drawers. 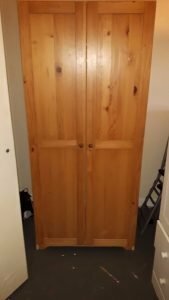 A tall standing solid pine double wardrobe, having two storage shelves inside. 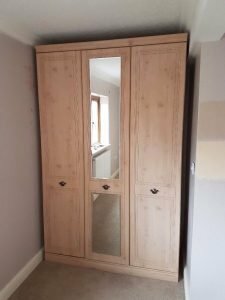 A tall standing light wood mirror inlaid triple wardrobe. 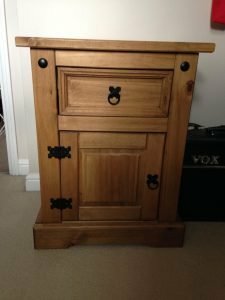 A small solid pine cast iron mounted bedside unit, having one drawer above a small cupboard. 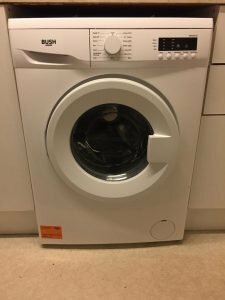 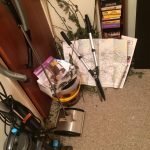 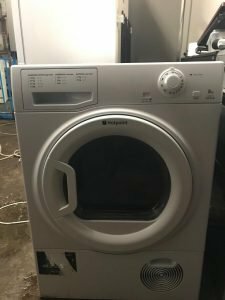 A white Bush 6kg 1200 spin under counter washing machine. 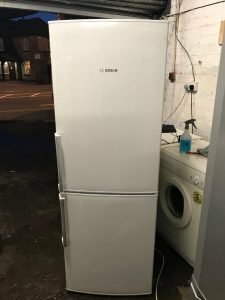 A tall white Bosch two door fridge freezer, with silver handles. 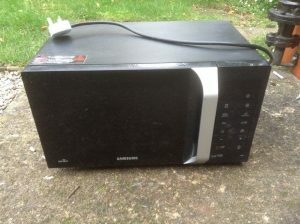 A black Samsung 800w microwave oven. 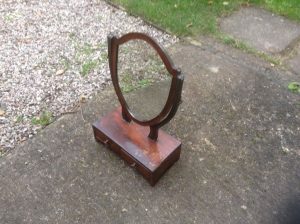 A solid mahogany vintage shield shaped dressing table swing mirror, having two storage drawers to the base. 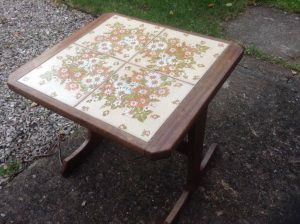 A small vintage solid wood side table, having four tile panels to the top, decorated with a flower design. 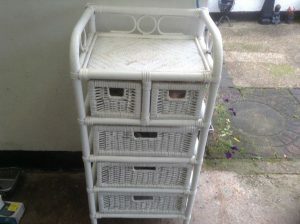 A white painted bamboo storage unit, with two small over three large wicker drawers. 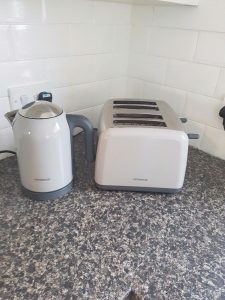 A white and grey Kenwood kettle, together with the matching four slice toaster. 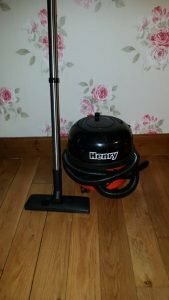 A red and black Henry vacuum cleaner. 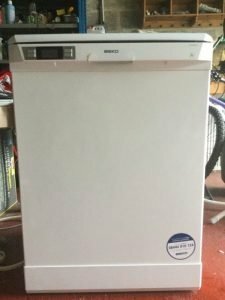 A white Beko full size under counter dishwasher.